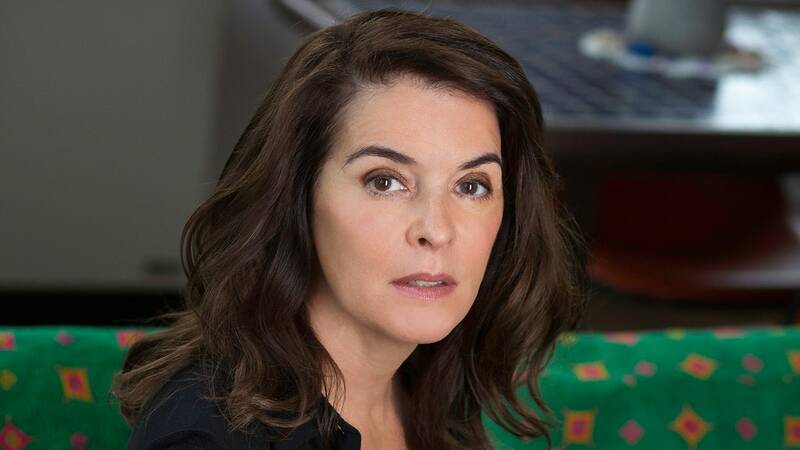 Annabella Sciorra, who has appeared in so many memorable roles over the years, will be taking her turn in the Marvel universe, landing in the role of Rosalie Carbone in the new season of Luke Cage. Sciorra has had an incredible film and TV career, with roles in movies like Hand That Rocks The Cradle, Jungle Fever, and What Dreams May Come, and shows like Sopranos, and Law & Order: Criminal Intent. The character of Carbone is an odd choice for Luke Cage and may hint at a larger connection to the Punisher, the hero most closely tied to her in the comics. While we wouldn’t be opposed to something tying in Cage to Punisher, so far, Netflix hasn’t announced the inclusion of any other heroes besides the Iron Fist. Cage’s sophomore season premieres on June 22nd, which is all-of-a sudden, not that far away!